The mere presence of cockroaches in the kitchen and dining areas is already health compromising. What more if those crawlies get mixed into foods? That exact scenario played out in the cafeteria of Cedartown High School recently. And needless to say, the students were mortified of the sight. 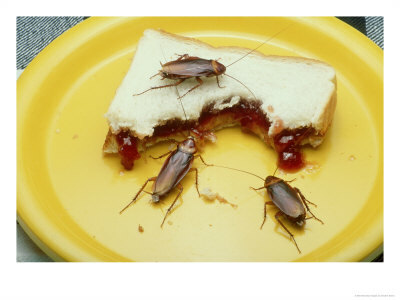 The roaches were found in the Jell-O, rolls and some fruits served. Following that, students alerted the principal and asked the administration to take action. Nonetheless, several attempts to eliminate the pests failed. And so, with no options left, officials decided to close the cafeteria for the rest of the school year. Meanwhile, students will have prepackaged meals for the same duration. “ This Georgia cafeteria has a few bugs to work out. Cockroaches spread bacteria and viruses, which cause diseases. And that is more than enough reason to kill roaches quick. To do that, you could hire pest exterminators. The problem is that their service would cost you big. So what do you do now? The answer – get a Roach Bully today. Roach Bully is specially made for cockroaches. It could kill roaches and even their young and eggs, fast. And because it is a roach spray solution, it makes the whole elimination process easy to complete. 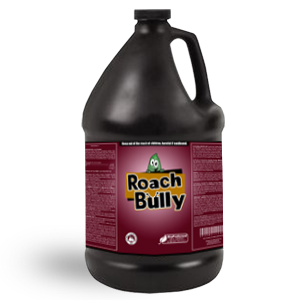 Not only that, unlike the conventional pest-control products, Roach Bully is made with organic ingredients. It is even on EPA’s FIFRA 25(b) list. With that, you could rest assured that it doesn’t contain harsh chemicals and is definitely safe. Get the Roach Bully Complimentary Sample Here!